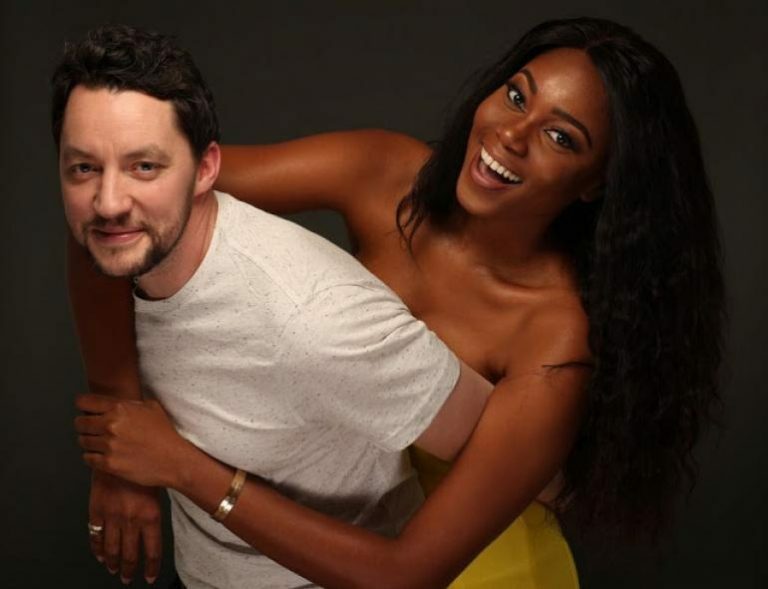 Could Yvonne Nelson’s decision be in a bid to take her relationship away from social media or are they really having issues? Popular Ghanaian actress, Yvonne Nelson has given the signals that celebrities often give to indicate a troubled relationship. The actress have deleted pictures of his British baby daddy, Jamie Roberts. from her Instagram page. Reports by Instablog has it that the actress and her baby daddy have also unfollowed each other on the platform. It is yet unclear what the reason behind this it. Until a confirmation is made, we are however, left to judge by the antecedents of celebrities in relationship crisis.